The criminal defense attorneys at McMullen & Drury explain Maryland vehicular manslaughter charges and penalties. Vehicular manslaughter is a serious crime with life altering consequences. Vehicular manslaughter is when someone unintentionally but unlawfully kills another person while driving a motor vehicle. It is considered a negligent homicide but can be tried for murder if the driver intended the car to be used as a murder weapon. 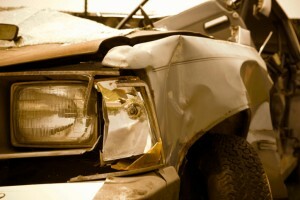 In Maryland, there are two different types of negligence and corresponding charges in vehicular manslaughter cases. These depend largely on the extent of the driver’s recklessness. Depending on the facts of the case, a prosecuting attorney will charge the offender with either criminal negligence or gross negligence. Criminal negligence is defined in section § 2-210 of the Maryland Criminal Law Statutes. Generally, it means that the driver should have been aware, but failed to realize, that their actions created a risk for a fatal accident. Criminal negligence in a vehicular manslaughter case is prosecuted as a misdemeanor. The driver could face up to 3 years imprisonment, or a fine not exceeding $ 5,000, or both if found guilty. Gross negligence is outlined in § 2-209 of the Maryland Criminal Law Statutes. It is a more serious charge that is prosecuted as a felony. The offender must have shown a reckless disregard for human life. This includes driving under the influence of drugs or alcohol, evading police in a car chase, committing a hit and run, or excessively speeding. A person found guilty of a vehicular manslaughter felony could spend up to 10 years in prison or pay a fine not exceeding $ 5,000, or both. In addition, vehicular manslaughter offenders can expect to face an additional three to five years in prison if they were under the influence of drugs or alcohol when the accident occurred. 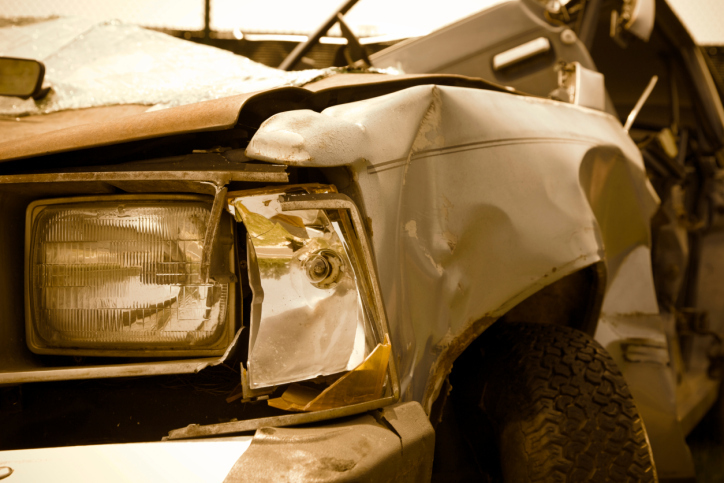 A vehicular manslaughter conviction can be devastating. The time spent in prison, costly fines, and the loss of a driver’s license can negatively influence the ability to find work, earn a living, and maintain a family. For more information about vehicular manslaughter in Maryland, please contact the criminal defense attorneys at McMullen & Drury.